What are long tail keywords, and why should we put time and effort into targeting them? In short, they are keywords which receive lower search volume but are more specific, often being longer than three words. Some of these phrases will be purely transactional, like ‘how to cook a thai green curry’, and will need targeted product pages to convert potential customers. Other searches will be informational, coming from searchers at a much earlier stage in the sales funnel. Ranking well for these informational searches is a key part of increasing exposure for your brand, increasing your chances of converting potential customers as they move further down the funnel. Well-written content can rank for a variety of long tail searches, even if it is not specifically optimised for them. Recent research suggests that content with1000+ words tends to perform well in individual searches, and in-depth content gives you the space to talk around a topic, and cover more potential search topics. If Google sees your content as high quality and as matching the intent of a particular query, your site has the potential to rank for it. The goal of the content is to combine the two users, your customer and the search engines: it should engage its readers and rank well. You need to be aware of what you’re writing. If you’re not sure how engaging the content is, then ask yourself whether it adds information that isn’t already out there, or puts existing information into a more helpful, accessible format. One really useful idea-generation tool is Answer the Public. This free tool is useful and easy to use, simply put in a basic word or phrase, like ‘diet food’, and watch as it generates questions that real people have searched for. Moz’s Keyword Explorer is another useful tool for generating new ideas. These are great for generating ideas for individual content pieces and to generate category ideas. 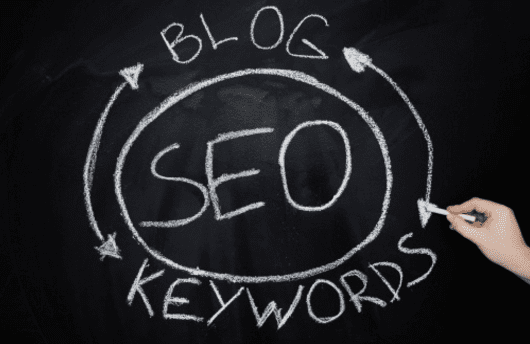 If you need help great your content marketing or keyword strategy, get in touch with Peaky Digital today!